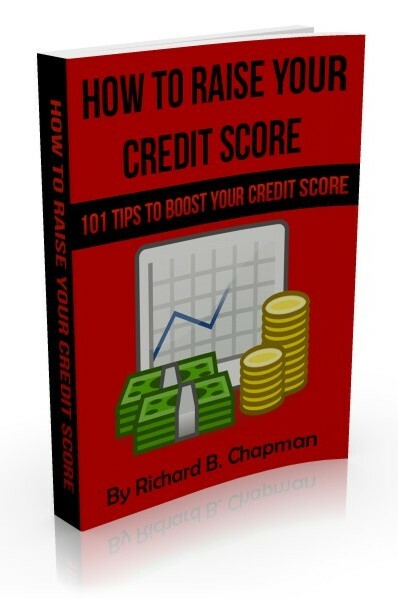 How to Raise Your Credit Score: 101 Tips to Boost your Credit Score! Tired of being denied for the loan you deserve? Wondering if you should close out that paid off credit card? What areas do lenders consider when making an approval decision? These questions and many more are answered in this new guide to maximizing your credit score. Download your copy today and start the road back to Financial Freedom!